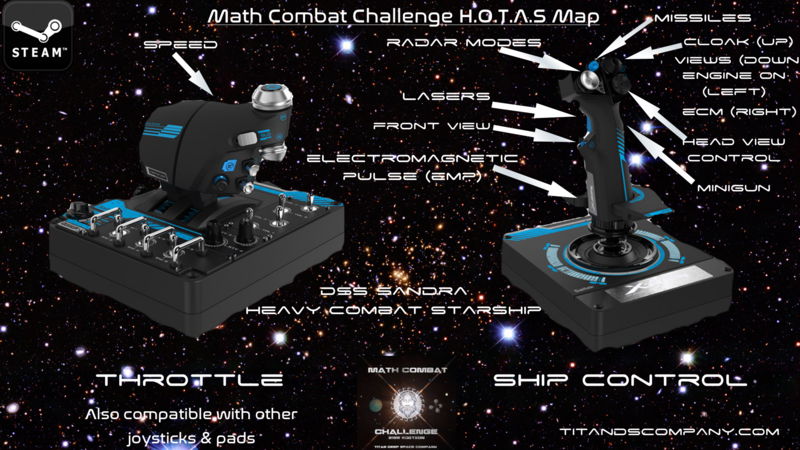 Math Combat Challenge requires a balance when being played. Concentrate for math, be alert for survival. We talk about that in our next article here. Also in Spanish here.